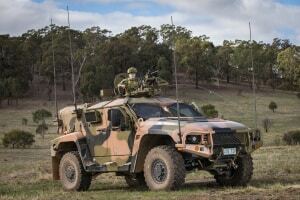 Redarc has signed a contract with Thales Australia to provide a power supply for the Hawkei protected vehicle. 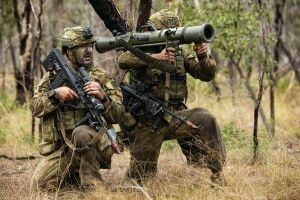 Defence conducted the latest in a series of industry briefs for its combined Lethality (Land 159 and 4108) program in Melbourne on January 31. 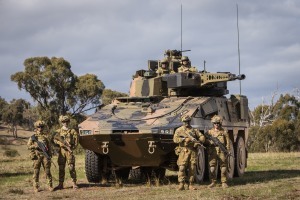 By the time these words appear in print the tender for Land 400 Phase 3, Army’s $15 billion Infantry Fighting Vehicle (IFV) acquisition program, will have closed. 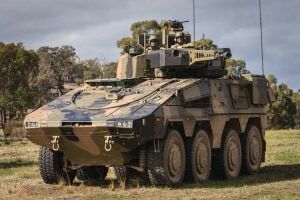 Bisalloy Steels has reported 'significant' progress with the development of specialised armour steel for the Land 400 Phase 2 program. 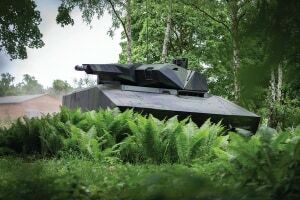 Saab will update the Wireless Audio Visual Emergency System (WAVES) equipment for the Counter Rocket, Artillery and Mortar (C-RAM) System. 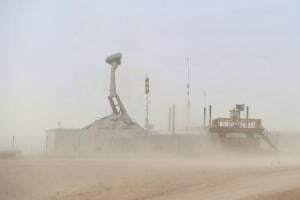 The Integrated Land Target System Program has briefed around thirty separate industry entities on the Request for Information. 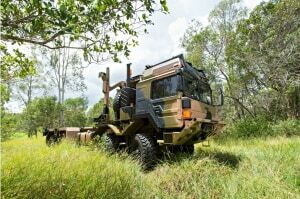 Albury-based manufacturer Milspec Manufacturing has been selected to supply critical products for the Rheinmetall MAN range of high mobility logistics trucks. 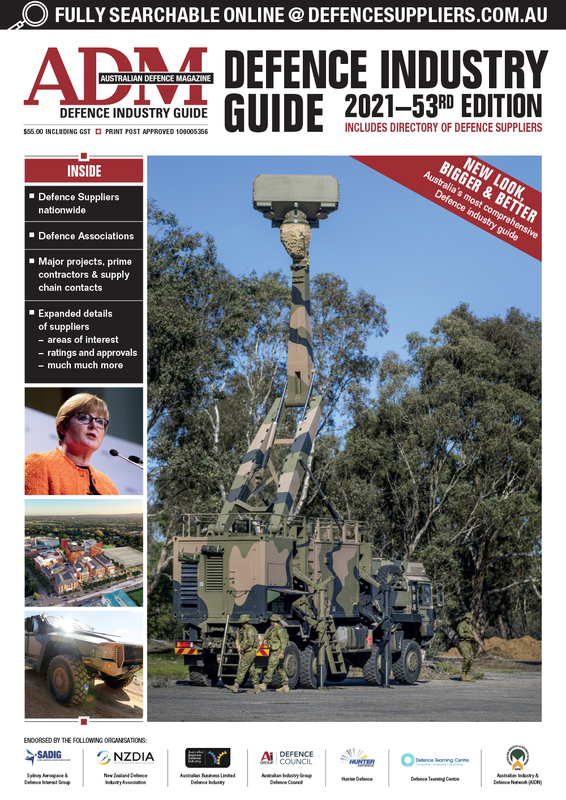 Defence is taking a new approach to the long-term tenancy arrangements at the government-owned munitions facility in Benalla, Victoria. 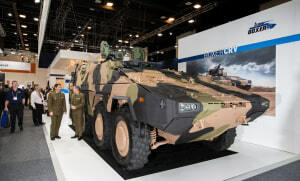 In the Land domain, 2018 will be primarily remembered as the year in which a multi-billion dollar decision on the acquisition of Combat Reconnaissance Vehicles (CRV) began shaping a significant element of Army’s combat capability for decades ahead. 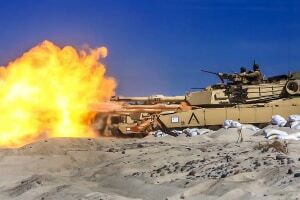 The US has moved forward with two active protection systems currently under consideration for Land 400 and Abrams tank upgrade programs. 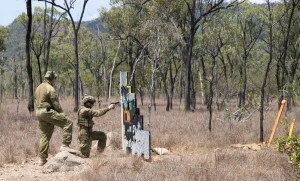 The ADF has entered into two significant munitions contracts today. 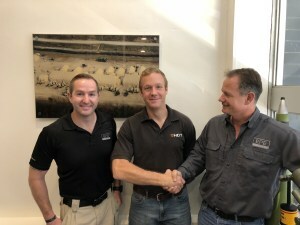 The NZDF has signed an Equipment Master Services Agreement (MSA) with EPE for HDT deployable infrastructure systems. 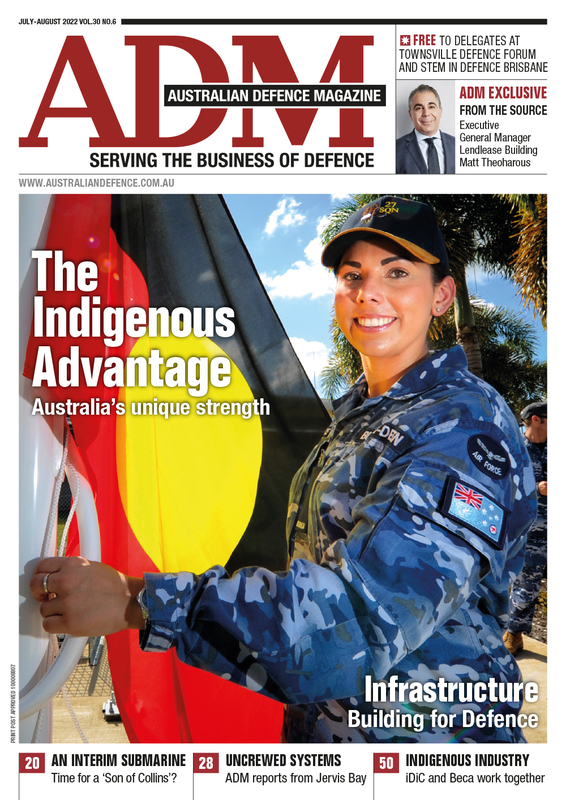 Curtiss-Wright has provided ADM with guidance on how Australian companies can join its supplier base. 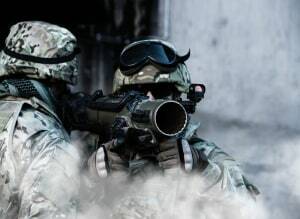 An army for the EU? 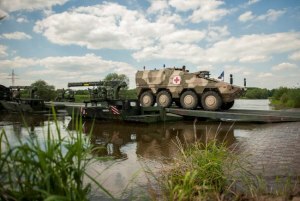 French President Emmanuel Macron has reiterated his calls for an EU army — an idea not new to the European defence and security debate. 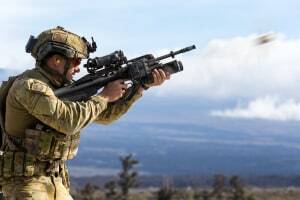 The Joint Committee of Public Accounts and Audit will hold a second hearing into the ANAO report into Hawkei tomorrow.